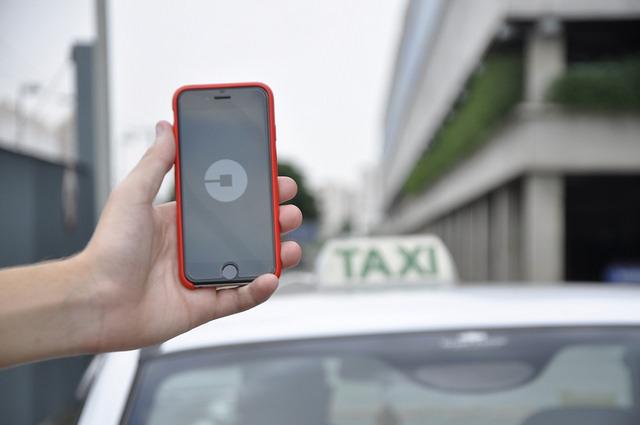 Information technologies: Uber, App or mean of transport? In accordance with an announcement (the expert legal opinion?) by Advocate General of the Court of Justice of the European Union issued Thursday May 11th., Uber is a transportation company and not a technological platform. This supposes a major blow to the business plans of the company, since from now on, all 28 governments of the block will demand that drivers meet the competencies of any other professional driver.